Who can tell me where this is? 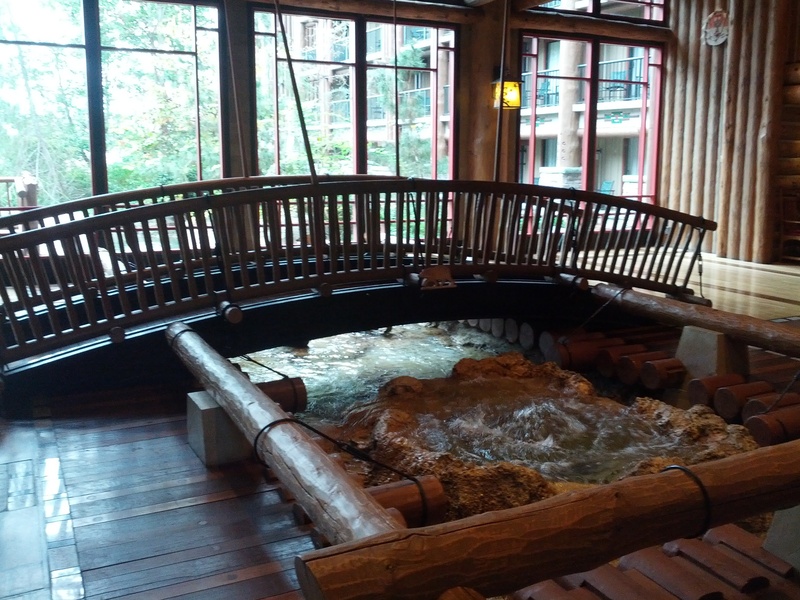 Wilderness lodge. Love that spot!! !